AGIRA is a leader company in technology applied to gas compression up to 9000HP. From its manufacturing plants in Argentina produces all the products it sells worldwide. 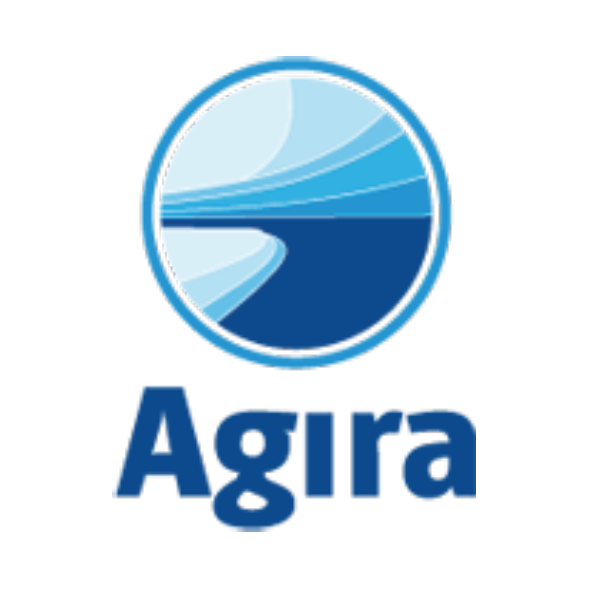 The AGIRA technology stands out for its unique robust design of all its products that increases the performance in a long term with minimum maintenance AGIRA also manage BioGas, LNG, LPG and CNG projects worldwide with the support of our local partners in your area PORTAFOLIO.